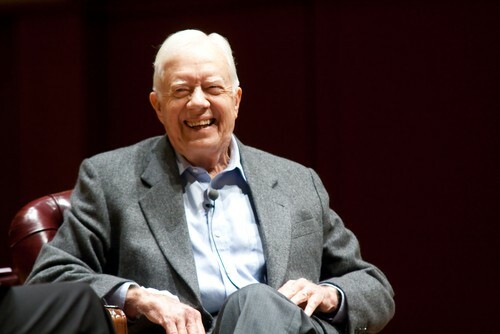 Former President Jimmy Carter is now 94 years and 172 days old, surpassing the record set by former President George H.W. Bush and catapulting him into the record books as the oldest former president in American history. Probably not totally a coincidence that Carter also set a record at the very beginning of his life: he was the first President born in a hospital (he was not yet President at the time) so this guy’s life is just a long string of achievements. Did Mike Pompeo Really Say God Raised Up President Trump Like He Raised Esther?